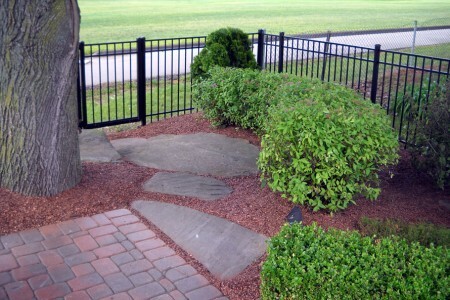 We offer limitless varieties of pavers and stone to make your wildest dreams a reality. 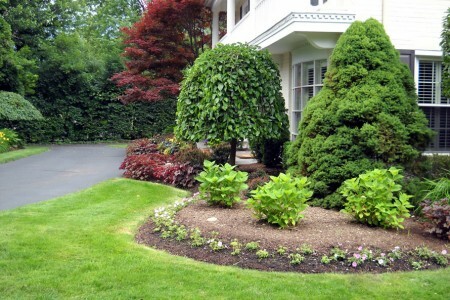 Greenway provides all aspects of landscaping – sprinkler start-ups and winterizations, tree and shrub removal, pruning, grading, new yard installations as well as redesigning existing landscapes. 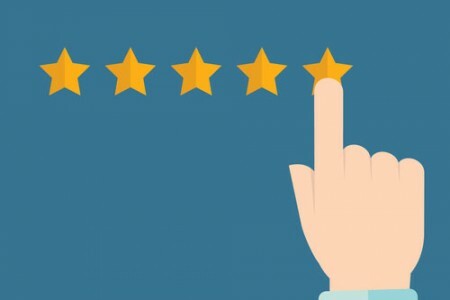 Full service lawn maintenance program, which includes weekly mowing, bed maintenance, edging and trimming, as well as spring and fall clean-ups. Delivery and installation. 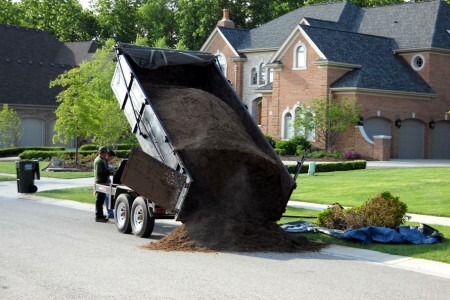 View our Mulch Calculator. 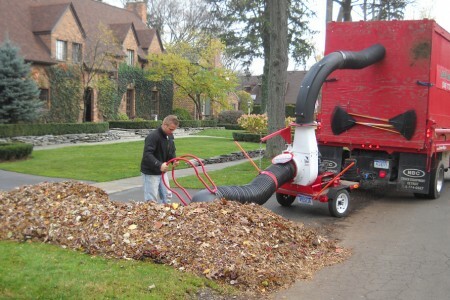 Spring clean ups for clearing debris from the lawn, a cleanup will get rid of leaves, sticks and other debris in the lawn. 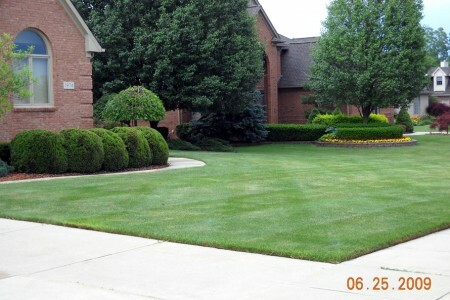 A spring cleanup will also start the growth of your lawn by opening it up. 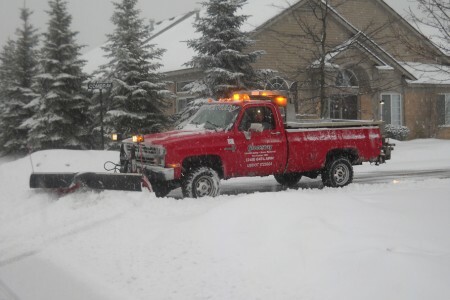 Specializing in commercial and residential snow removal.